and moral justice. They begin to realize that they love to learn. 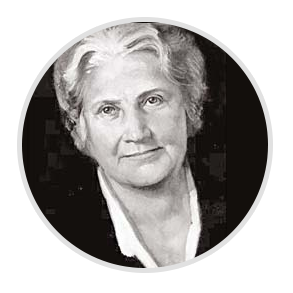 Dr. Montessori’s plan for educating the elementary child is to give him a vision of the universe andraise a thinking child. The result of her work is an integrated curriculum: Mathematics, Geometry, Algebra, Language, Reading, Grammar, Literature, History, Physical Geography, Cultural Geography, Economic Geography, Anatomy, Ecology, Chemistry, Geology, Mineralogy, Astronomy, Drama, Music, Art, and Physical Education. One distinct characteristic of the Montessori elementary program is the absence of regularly scheduled grades and tests. Children are able to assess their work weekly with the teacher. Individual goals are set, allowing each child the chance to know what it means to work to his or her fullest potential. 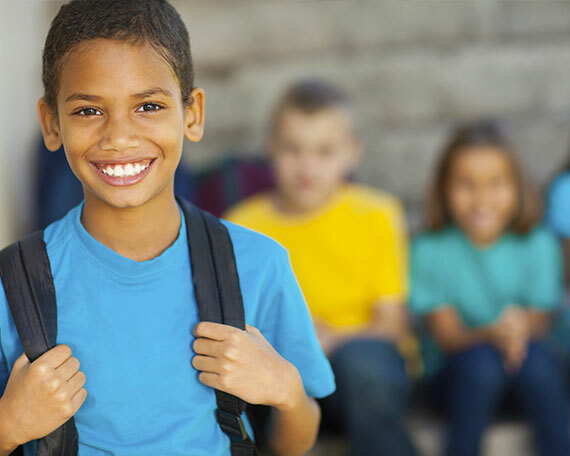 The freedom allowed and the responsibility expected in the classroom enable the child to develop a strong sense of self-esteem and inner discipline that is carried throughout the child’s life of learning.